The perfect choice for a quick repair of all aluminum and zinc alloys. One rod, 3 applications. Simple to use with only a propane torch. PREMIUM NOZZLE TIP DIP. 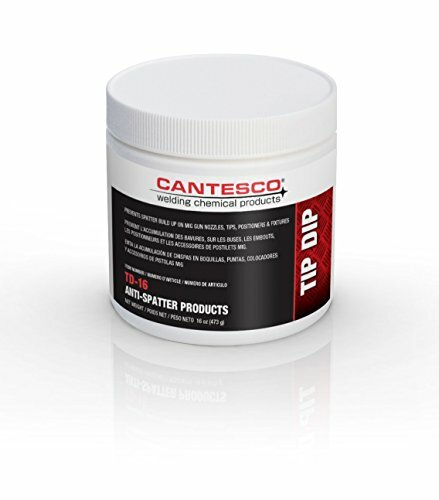 CANTESCO PREMIUM NOZZLE TIP DIP is made from USP grade materials and provides a rich protective barrier which prevents spatter build up on MIG gun nozzles, tips, positioners and fixtures. Brand: CANTESCO® | Manufacturer: KEMPER SYSTEM AMERICA, INC. 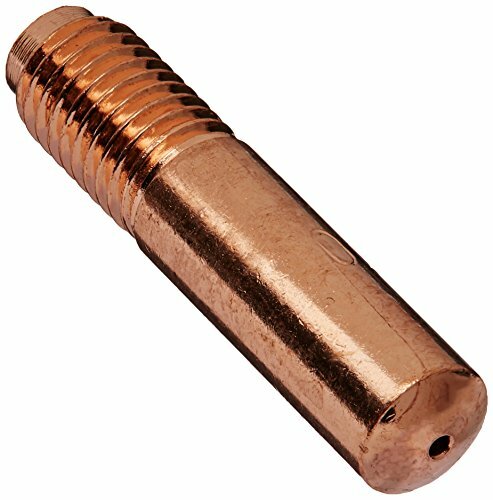 Steady small parts, such as: bolts, nuts, and thin plates for tack welding at odd angles with full welding clearance. No other device can do what the Grasshopper does! Features and Benefits: 3) 3/8" Cutters; fit 3/8" and 1/2" hand held drill chucks. Arbor Assembly (11123) with skip proof Pilot. Extra pilot included. Made of M2 High Speed Steel. Made in the USA. These annular tools cut clean, burr-free and round holes fast unlike twist drills that push or hole saws that tear through materials. There's no dead zone, so less thrust is required and no deforming of stock or jagged edges occurs. 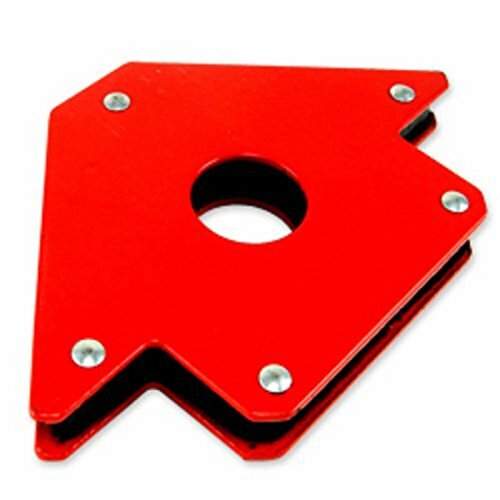 The cutters are for the heavy-duty use in sheet metal and materials up to 1/2" thick. Multiple cutting teeth, precision ground which allows for a long tool life. 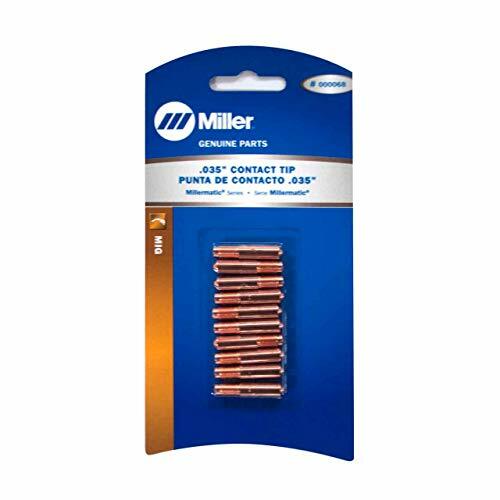 These cutters are packaged in a plastic carrying case. 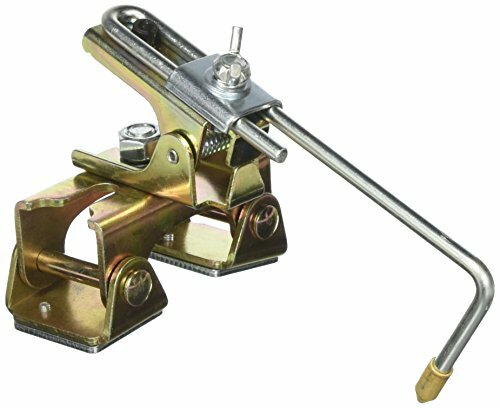 The Lincoln Electric 300-amp grounding work clamp is designed to complete electrical circuits for a positive welding Arc. 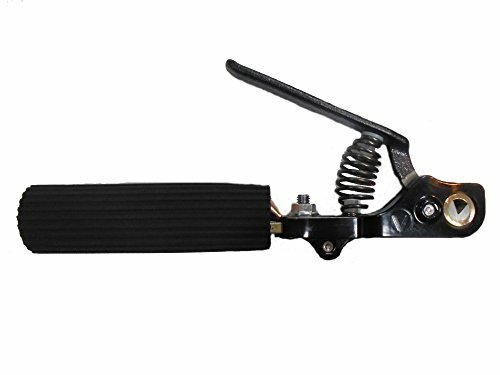 The clamp features wide grip jaws to ensure a firm connection. The clamp helps ground your work to be Welded to a good electrical ground Earth. 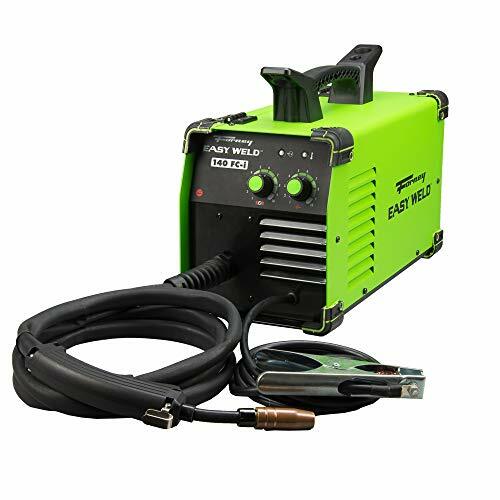 The Lincoln Electric grounding work clamp is a durable and reliable welding tool for both novices and professionals. 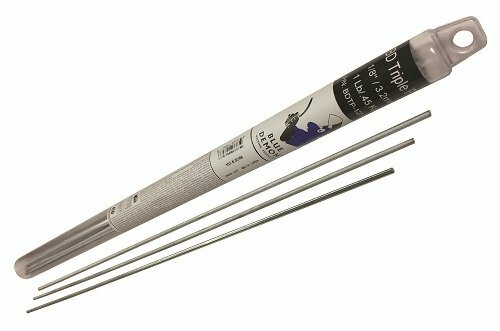 Tig holder holds your filler rod and lets you advance the filler wire by thumb wheel .Tig finger feeder feeds tig filler rod comfortably. Hold the feeder like a pen or pencil. Insert the tig filler wire from the rear of the unit not from the front. With the feeder comfortable in your hand, advance the wire by rolling the rubber wheel with the tip of your index finger. Suitable for tig wire diameters 0.8mm (.030 ) to 3.2mm (1/8 ). 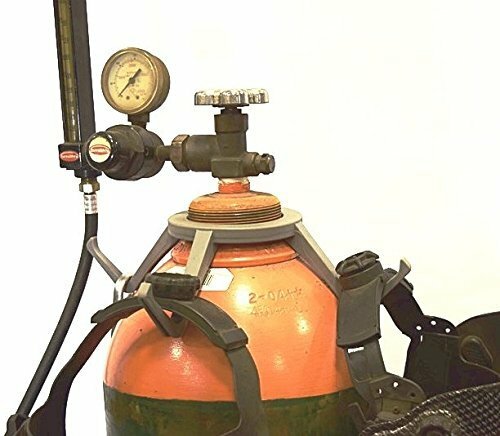 The Hel-Hook welding bottle helmet hanger lets you keep your expensive welding helmet off the ground and within easy reach. Built to last using a non-conductive, super-tough polymer(plastic), and can be installed or removed with your gas regulator still installed. 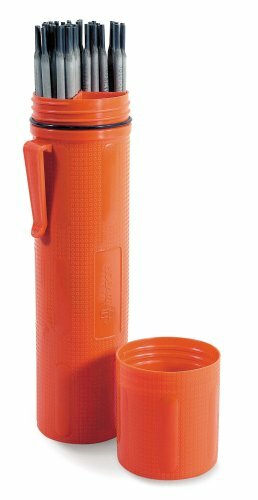 It can also hold your regulator wrench, grinding shield, welding jacket, and much more! 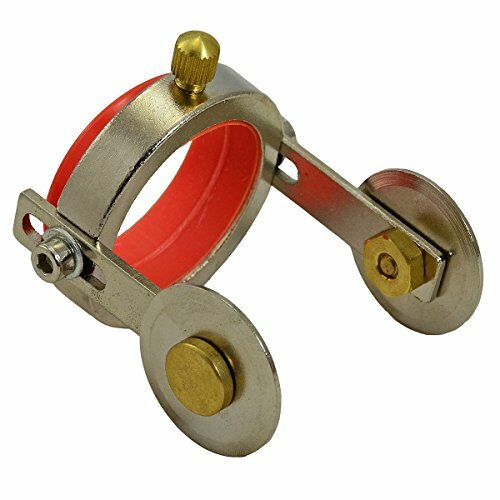 The Hel-Hook is not meant to hold heavy welding leads or other very heavy loads. If you'd like to hang your welding leads or other heavy items from your tank, check out our Hel-Hook Steel kit. 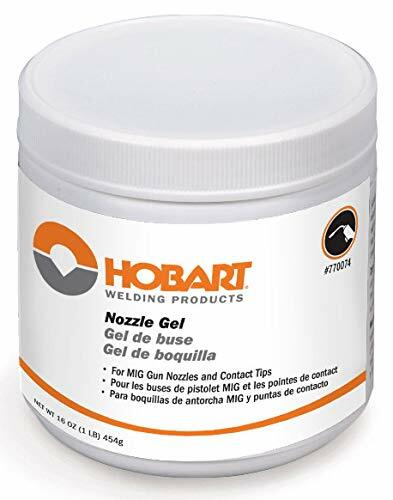 Keep your expensive welding hood clean and safe. Holds face shield/welding hood, jacket, wrench and more! Works on large and small tanks. Install or remove with the regulator on. V securely holds electrode, comfortable rubber handle, eliminates ARC burns from rod "popping" out made in America. 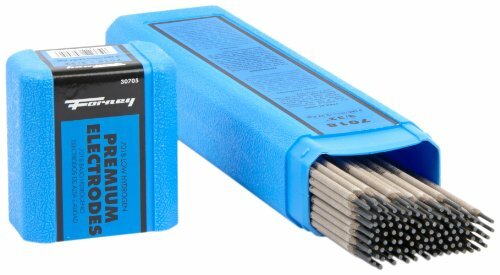 Amperage: 0 - 350, Electrode Capacity: 5 MIL / 3/16, Cable Capacity: 1/0 ga. 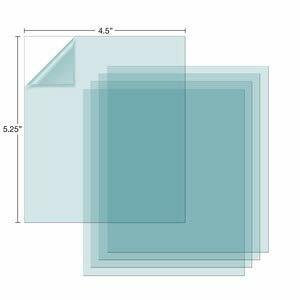 QUANTITY: 4 X 50LB MAGNET"
4 PACK 4 50lb Strength Strong Welding Magnetic Arrow Holder Magnets Magnet This Listing"
1. Very high-wear resistance, seven times wear resistance than steel, four times than PTFE. 2. Very high-inadhesion resistance, the surface of product hardly affixes other material. 3. Good low temperature resistance, in liquefied nitrogen (- 196), it still has the prolongation. 4. 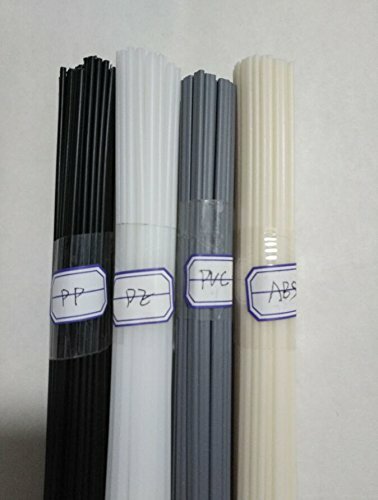 Non-toxic and clean property, UHMW-PE, which is the material that Food and Drug Administration (FDA) and United States Department of Agriculture (ASDA) permit to apply in food and medicine fields. 5. Good self-lubrication, the same as PTFE, better than steel and brass appended lubricating oil. 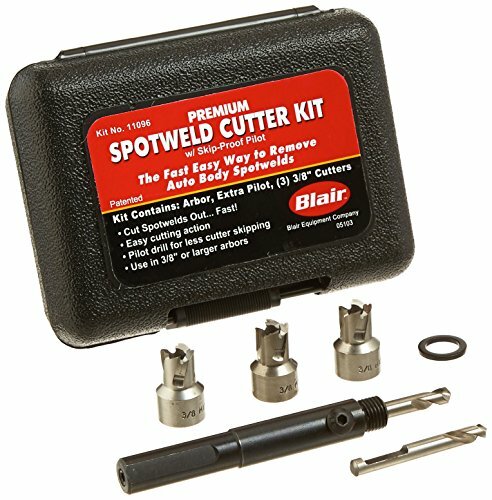 A single tool designed for six functions which include nozzle and tip installation, wire cutting, nozzle cleaning, slag hammer and spatter removal. The welding Pliers are drop forged steel constructed and come with a form fitting handle. High strength steel - constructed of drop forged steel to increase strength, hardness and toughness. 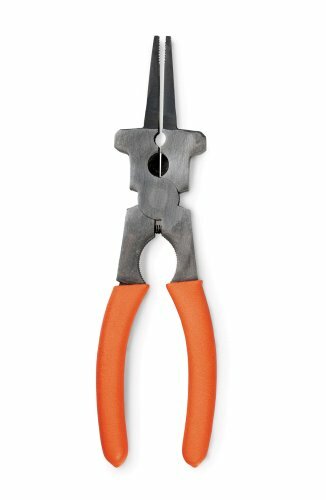 Form fitting handle - the plier handles are pre-curved to improve fit with the hand. This feature evenly distributes the pressure which is generated from use to reduce stress on the hand. 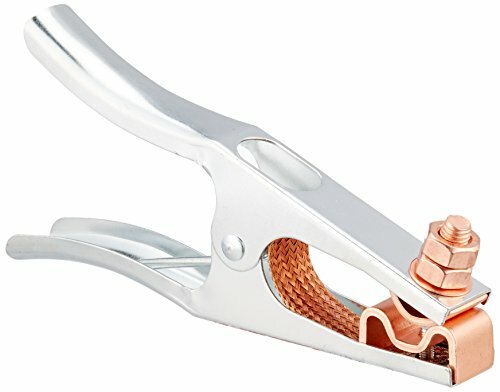 Spring loaded hinge - to provide simple and consistent opening and closing, the plier hinge is spring loaded. Rubber grips - each handle features a soft silicone grip which improves comfort during use. Trusted by professionals - These pliers are used by professional fabricators on a daily basis.